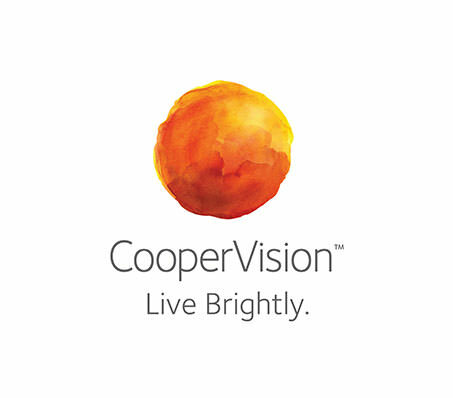 CooperVision is a “small, large” company It's this spirit that helps us provide advantages to both our contact lens wearers and the eye care professionals who work with us. How so? While we’re one of the largest manufacturers of soft contact lenses in the world, we’ve never lost that entrepreneurial spirit that drives us to innovate.